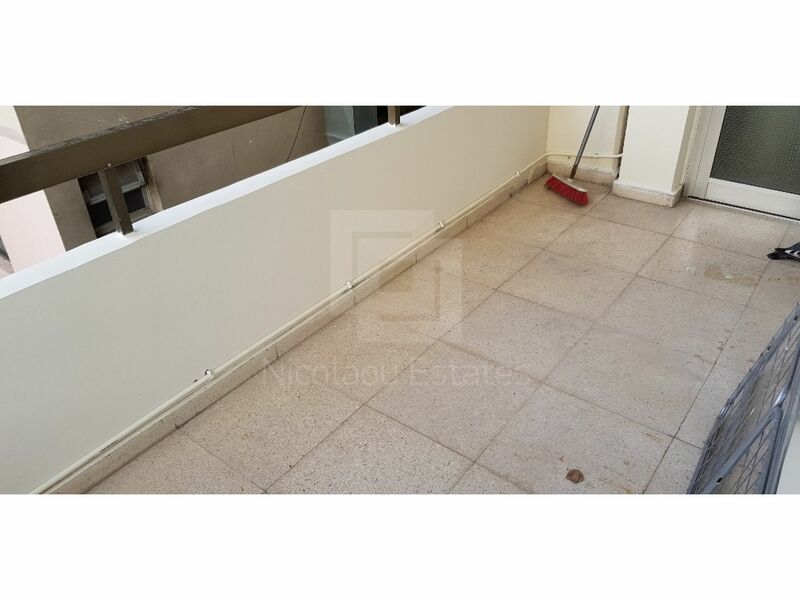 This is a partly renovated, large two bedroom apartment available for rent. 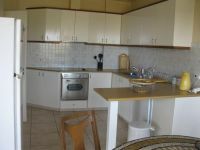 The property is located near the beach and is surrounded by many amenities. 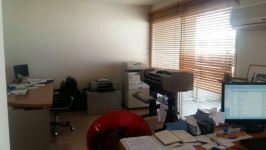 It's situated on the first floor of the building. 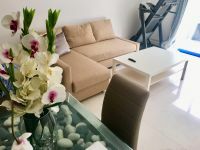 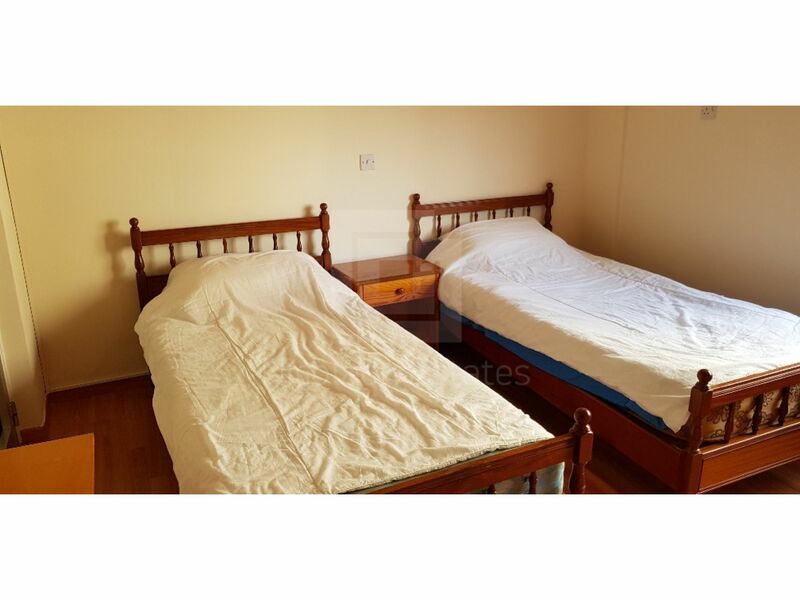 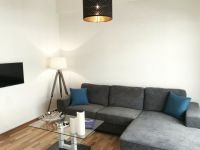 The apartment consists of a large living room with dining area, a separate kitchen, two good size bedrooms, a family bathroom and one guest toilet. 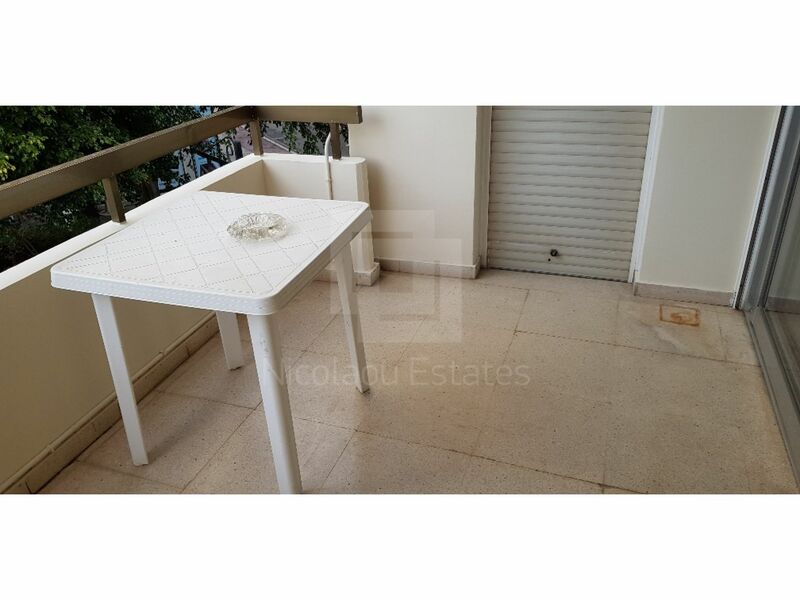 Outside it has two verandas. 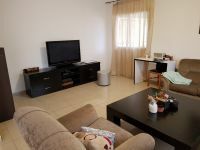 The property has new A/C units and is fully furnished. 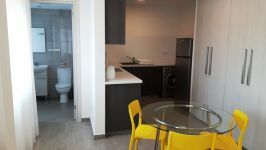 *Common expenses and garbage taxes included. 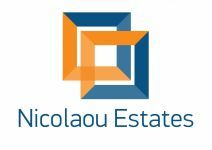 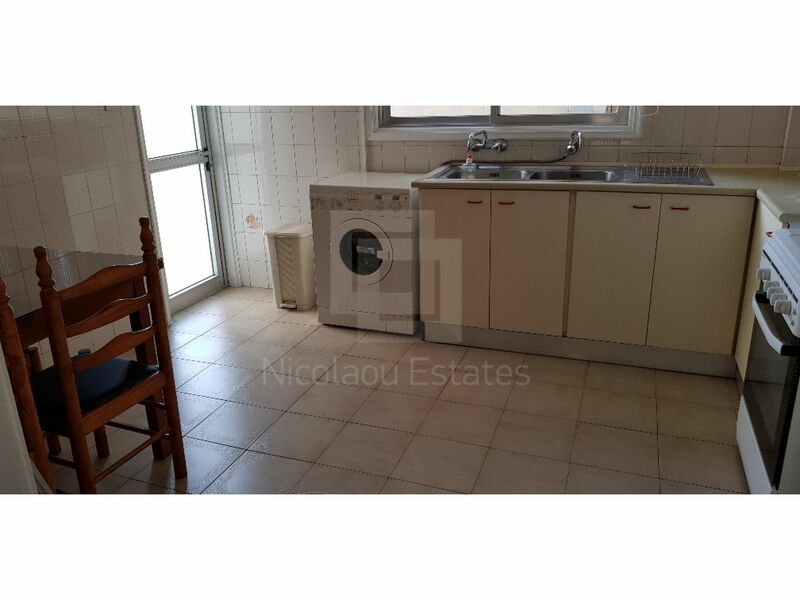 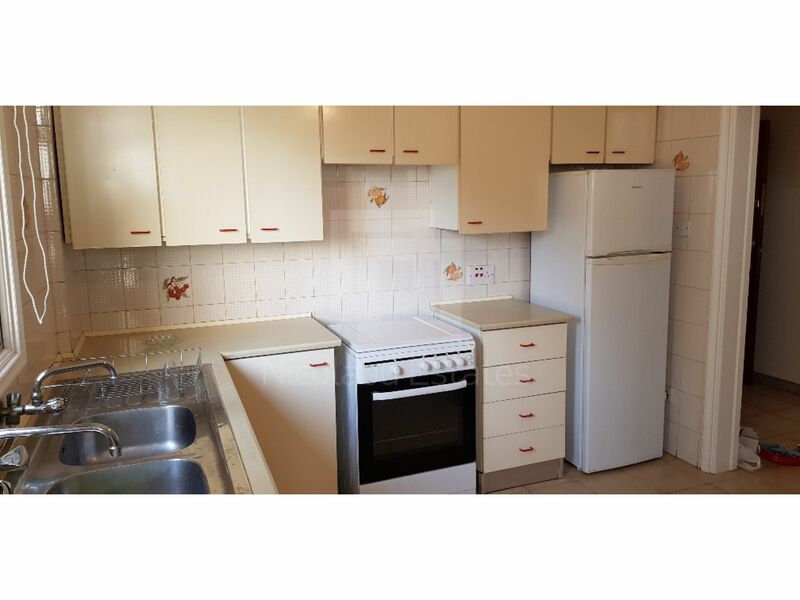 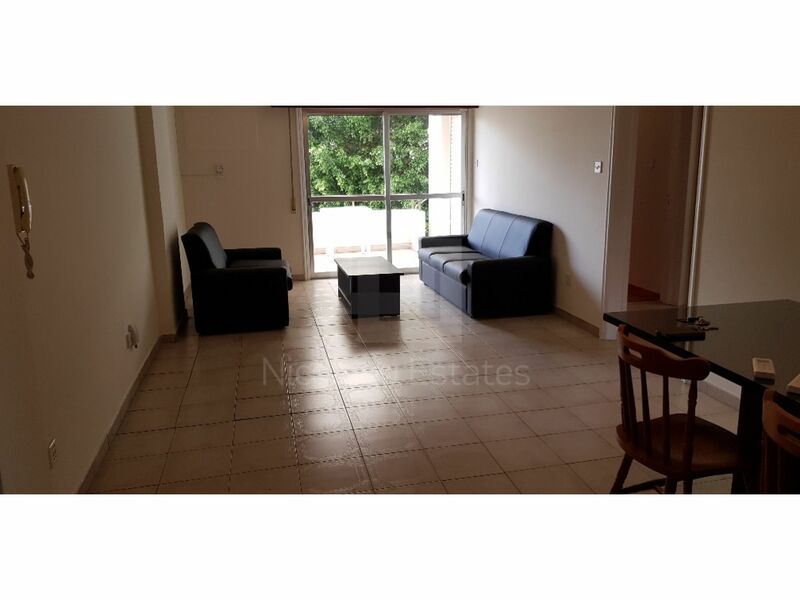 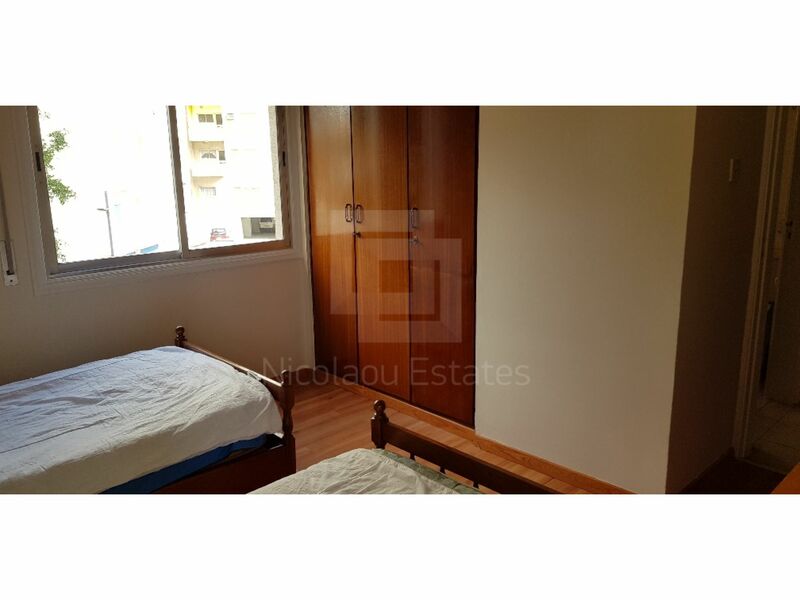 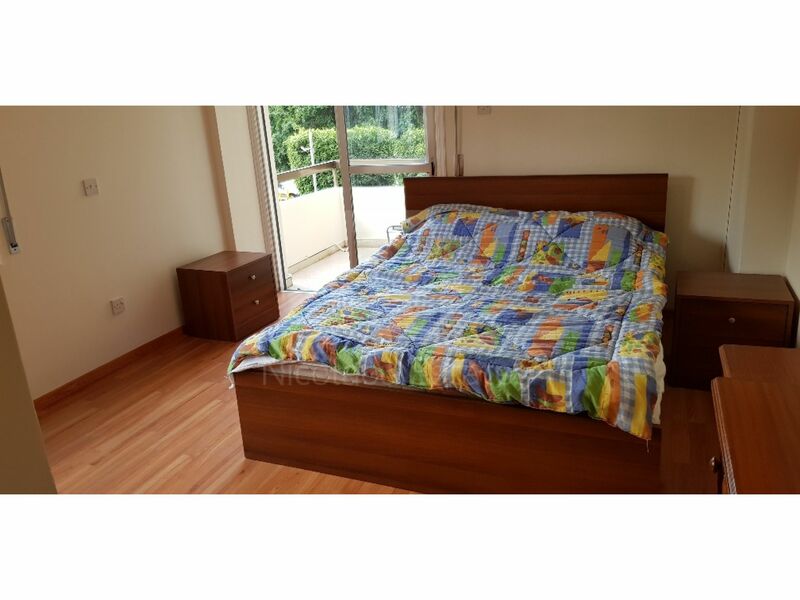 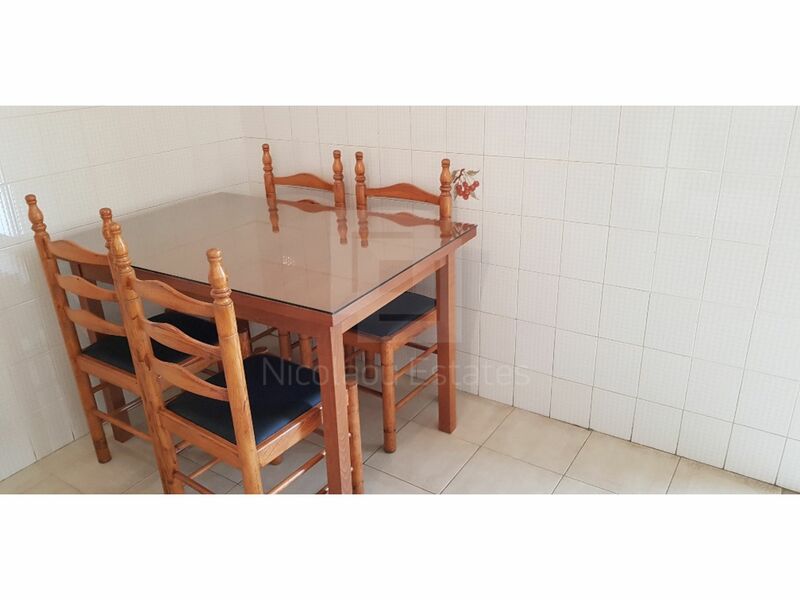 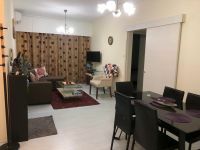 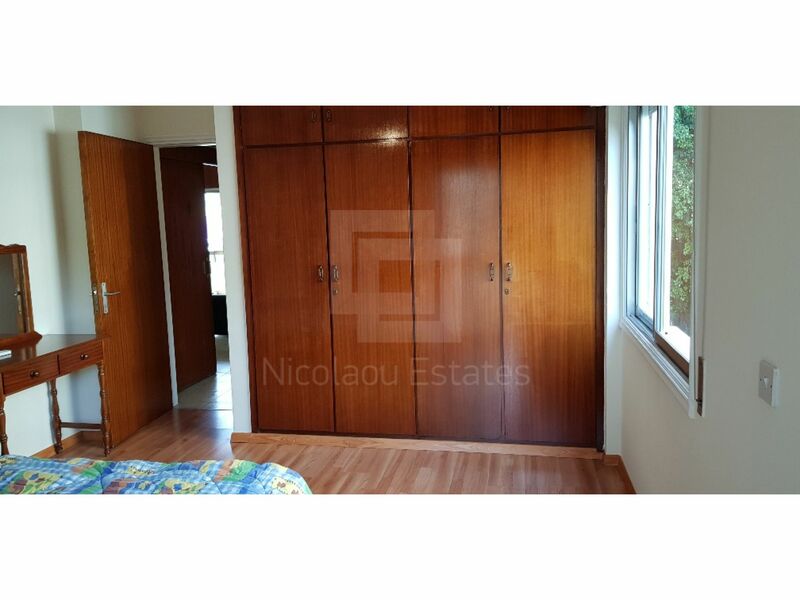 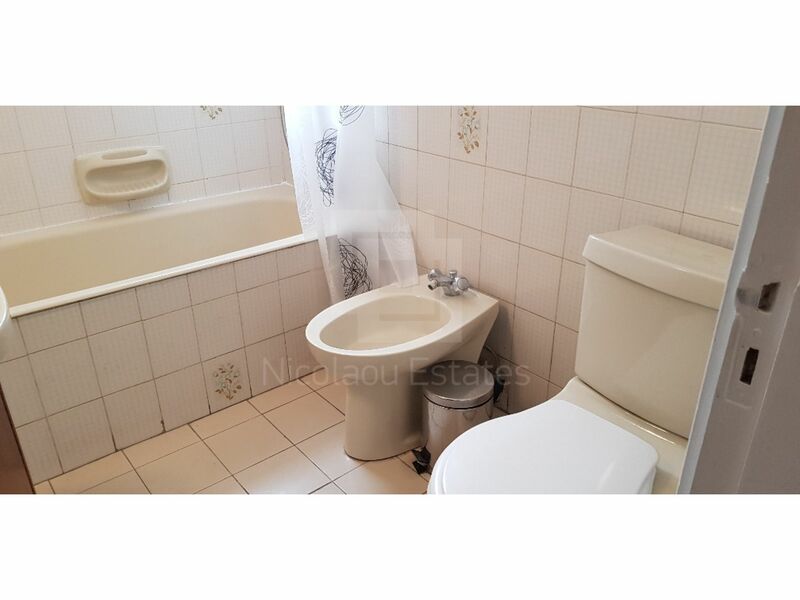 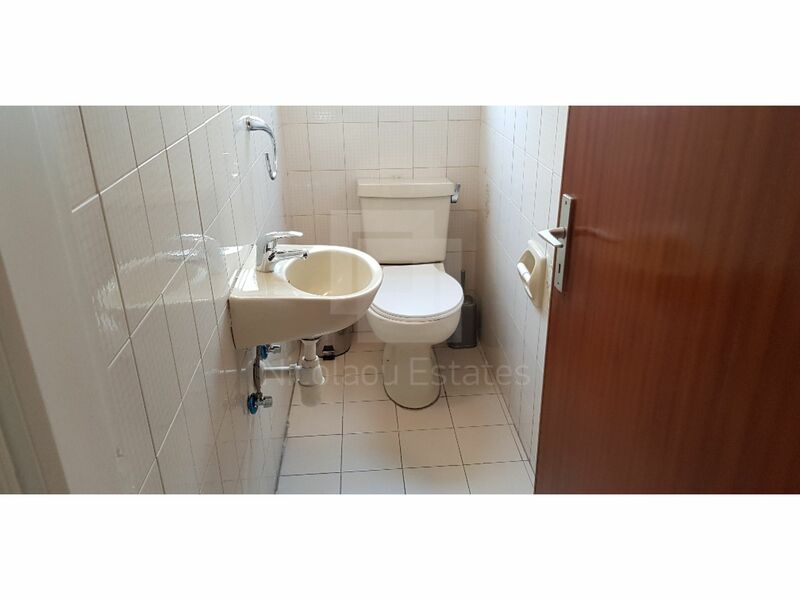 This 2-bedroom apartment in Enaerios, Limassol is being offered archived (rent) at EUR 850.